EPB has built a reputation for high quality workmanship and attention to detail. 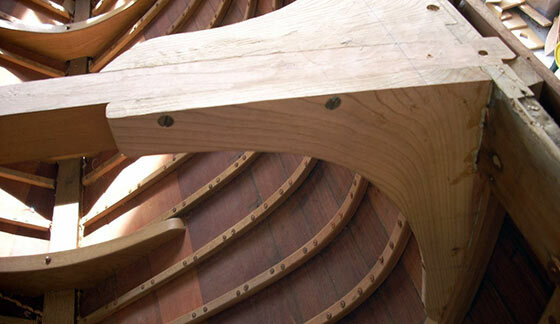 Come explore our traditional plank-on-frame wooden boat restoration and repair work. 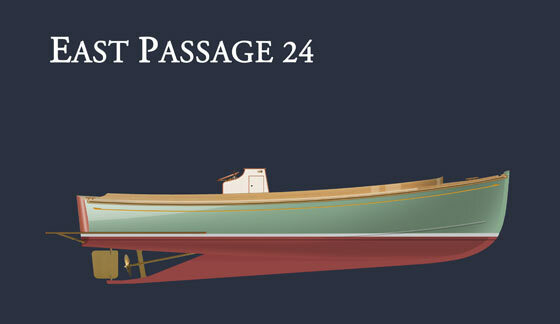 The East Passage 24 is a modern runabout designed with timeless elegance. The strength and warmth of her wooden construction perfectly balances comfort, style and performance. For a stress-free boating season, let us take care of your boat storage and maintenance needs throughout the year. 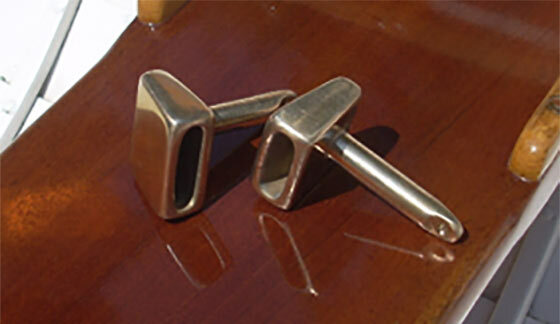 We offer custom bronze hardware and several specialty wooden items for yachts and traditional wooden boats. We are a full service inland boat yard offering comprehensive boat or yacht repair and maintenance, located in Rhode Island. 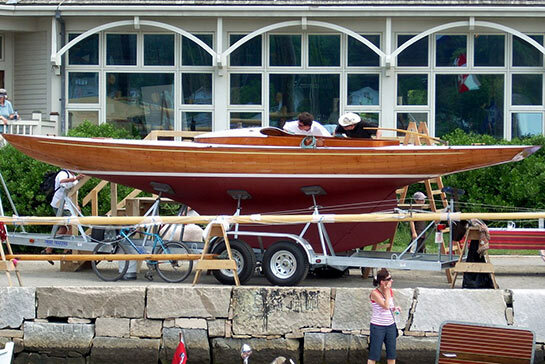 Combining time-tested techniques with modern advances in materials and methods, we provide the highest quality care for Southern New England’s boating community. 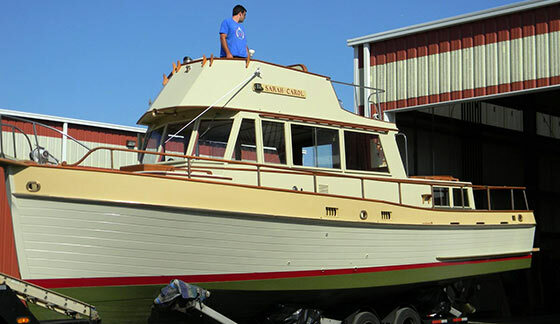 From total boat restorations to small repairs, repowering to trouble shooting, storage to yearly maintenance, our experienced crew is ready to take on your boat or yacht project.